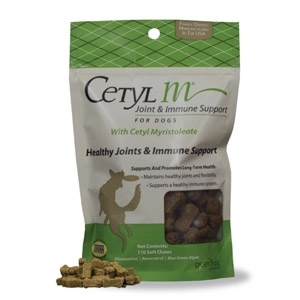 Embracing the time-tested Cetyl M® Joint Health formula, plus added ingredients for Immune Support, these bone shaped, chicken flavored soft chews are designed to help enhance the functions of joint and connective tissue, help maintain a normal inflammatory response, and enhance the immune response. With nearly two decades of proven results and the customer loyalty to prove it, you will wish you had tried them sooner. 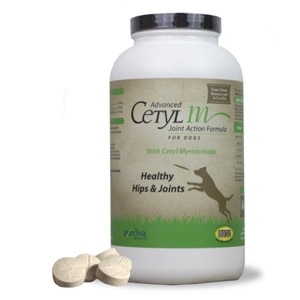 Scientifically designed with cetyl Myristoleate along with a powerful combination of glucosamine-HCI and other joint health ingredients, the original Advanced Cetyl M® for dogs truly is Your Best Move in Joint Health. 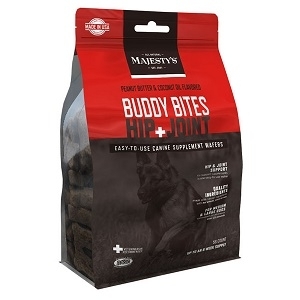 These easy to chew tablets are designed to support the structural integrity of joints and connective tissues and may help relieve inflammation associated with normal daily exercise and activity. 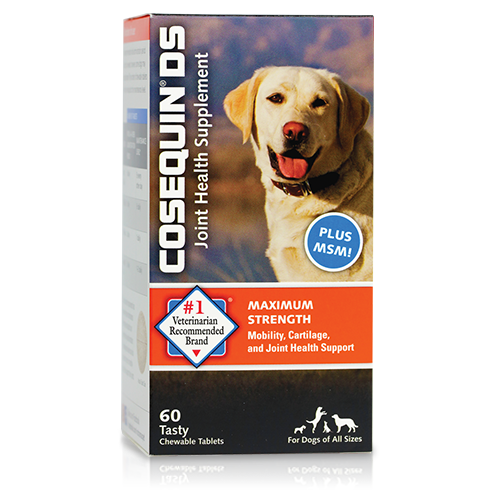 Recommended for support of bones, joints and cartilage. These unique, no-bake, highly palatable peanut butter flavored wafers were developed by dog people for dog people. 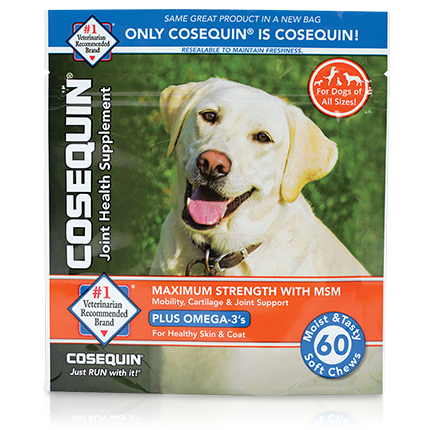 Cosequin Standard Strength contains Glucosamine Hydrochloride and MSM (Methylsulfonylmethane) in a bottle of 75 tasty chewable tablets. 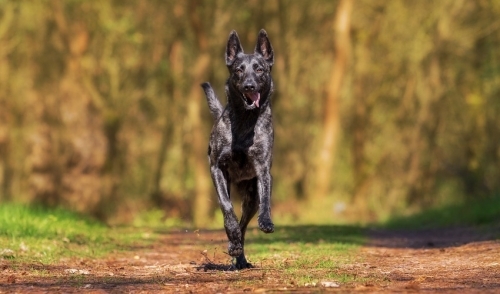 Glucosamine and MSM work to support your pet's joints and help to keep them active. 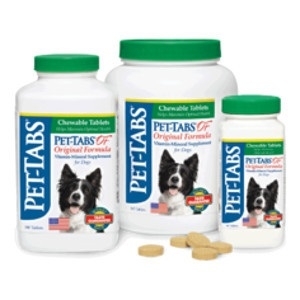 #1 Veterinarian recommended retail joint health supplement brand. 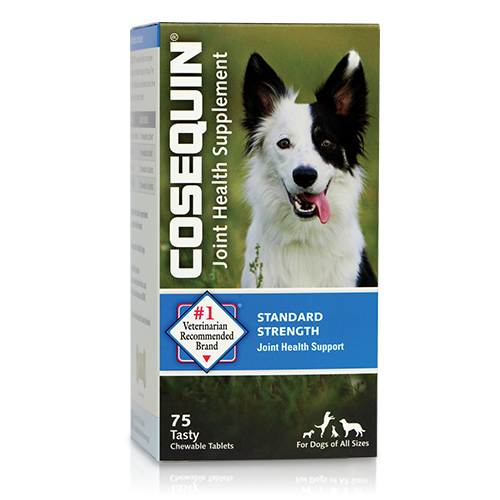 Cosequin brand joint health supplement is shown to be safe, effective, and bioavailable in peer-reviewed, published, controlled U.S. veterinary studies. 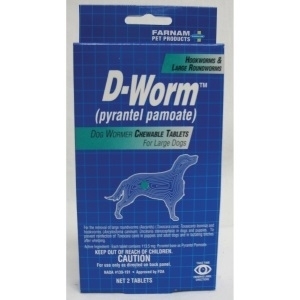 Formulated for removal of hook, round and tapeworms. 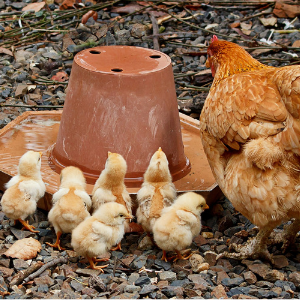 For prevention by reducing susceptibility to infestations. 100% natural. 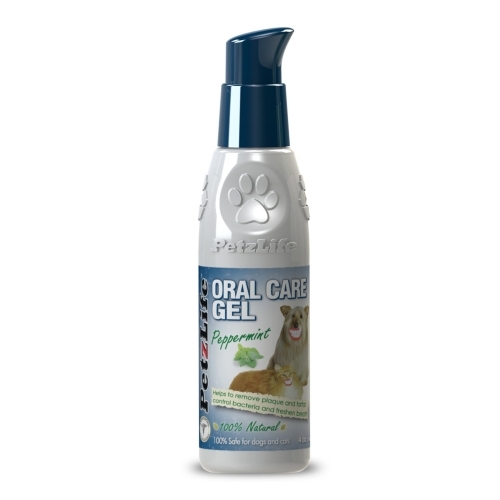 Developed to provide dogs and cats with essential daily oral hygiene care. 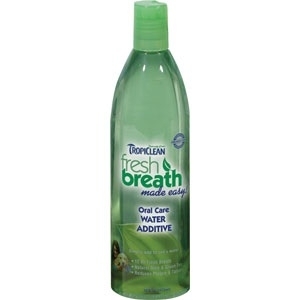 This natural water additive promotes healthy gums and eliminates Bad breath for up to 12 hours. 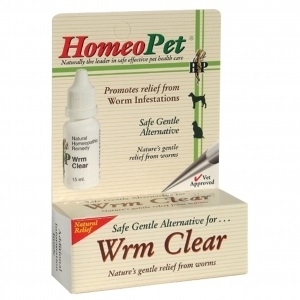 For removal of round and hook worms from dogs and puppies. 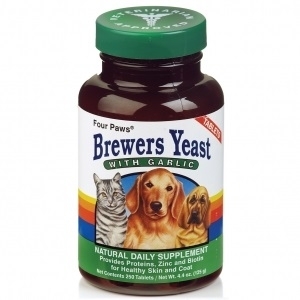 For the health of active and older dogs. Contains a higher potency of specific vitamins and minerals. 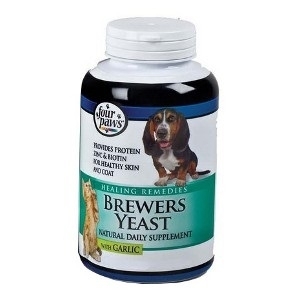 Recommended as a daily supplement for dogs where appropriate. Administer by hand just prior to feeding, or crumble and mix with food. 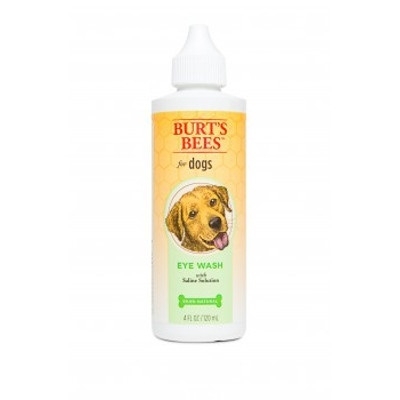 Burt’s Bees™ for dogs Itch Soothing Spray is made with some of nature’s finest ingredients for your peace of mind and a happy dog. Tap into nature’s power with this gentle spray made with Honeysuckle to soothe dry itchy skin. 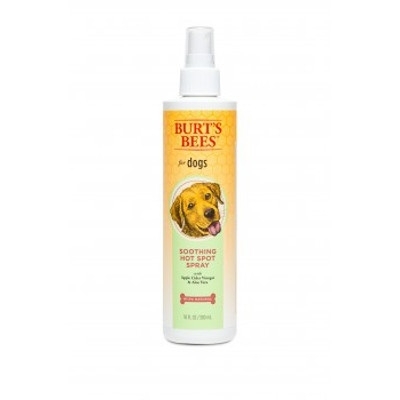 Burt’s Bees™ for dogs Calming Spray is made with some of nature’s finest ingredients for your peace of mind and a happy dog. Tap into nature’s power with this gentle spray made with calming Lavender and soothing Green Tea. 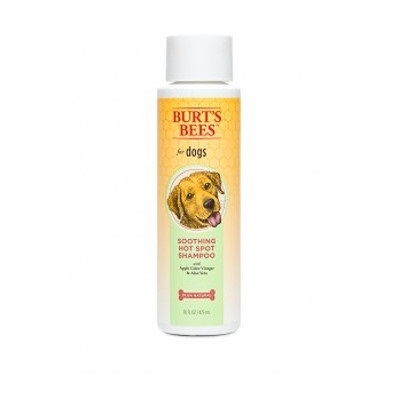 Burt’s Bees™ for dogs Soothing Hot Spot Shampoo is made with some of nature’s finest ingredients for your peace of mind and a happy dog. Tap into nature’s power with this gentle cleanser made with Apple Cider Vinegar to soothe hot spots and restore pH balance and Aloe Vera to moisturize. 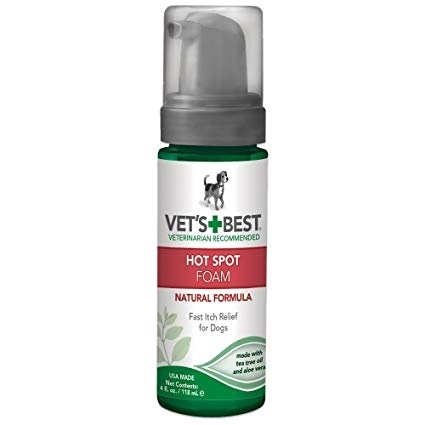 Burt’s Bees™ for dogs Soothing Hot Spot Spray is made with some of nature’s finest ingredients for your peace of mind and a happy dog. Tap into nature’s power with this gentle spray made with Apple Cider Vinegar to soothe hot spots and restore pH balance and Aloe Vera to moisturize. 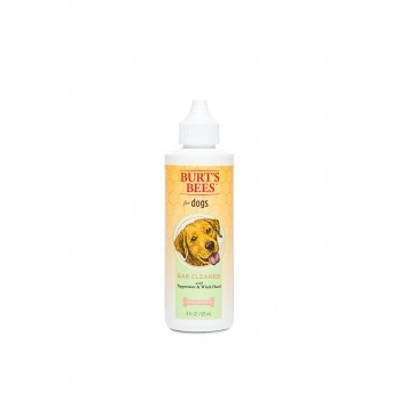 Tap into nature’s power with Burt’s Bees™ for dogs Ear Cleaner made with Witch Hazel to cleanse the ear and remove excess moisture and Peppermint Oil to soothe the affected area. 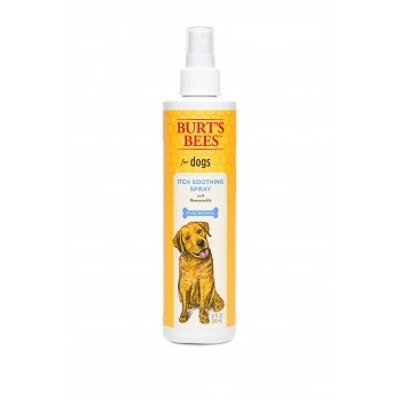 Tap into nature’s power with Burt’s Bees™ for dogs Multicare Dental Spray made with Cranberry Extract to help reduce the formation of odor causing plaque and Mint to keep breath smelling fresh. Oral Care Peppermint Gel, 12 oz. Oral Care Gel is specially formulated to Eliminate Plaque, Remove Tartar, Reverse Gum Disease and Freshen Breath immediatly. All Natural, Veterinarian Recommended and best of all NO BRUSHING REQUIRED!